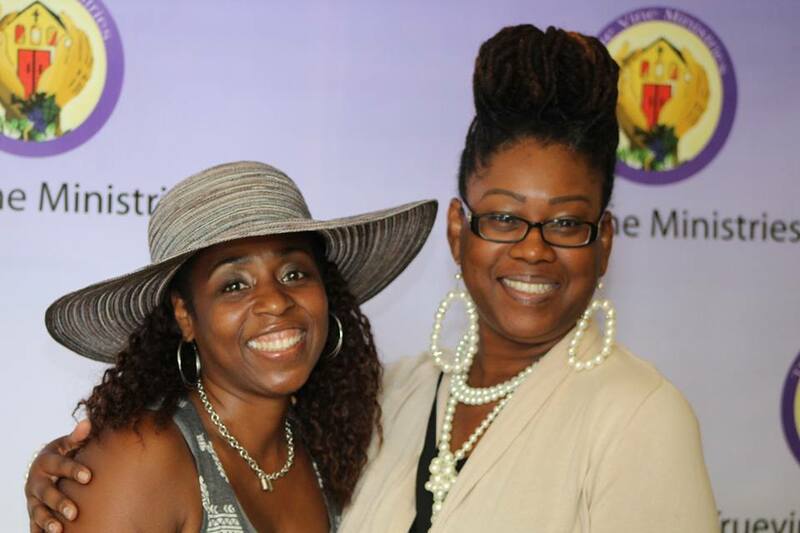 The Women of Praise ministry is dedicated to the empowerment of the women of True Vine. Through prayer events, day retreats and conferences, women come together to praise God in services designed just for women. This ministry hosts a monthly womens group called “Sista Talk”, an open forum for fellowship, praise, and lively discussions about current events and life situations. Established to support and encourage one another in Christ, WOP seeks to glorify God by building up strong women who believe that in Christ they are powerful beyond measure!